Super Street Fighter IV Joystick Cake: Frosting Hammer Kick Combo! Now I’m not sure your average 11-year old even knows what Street Fighter is, but any kid who got this SSFIV cake for his birthday should be happy to get this. 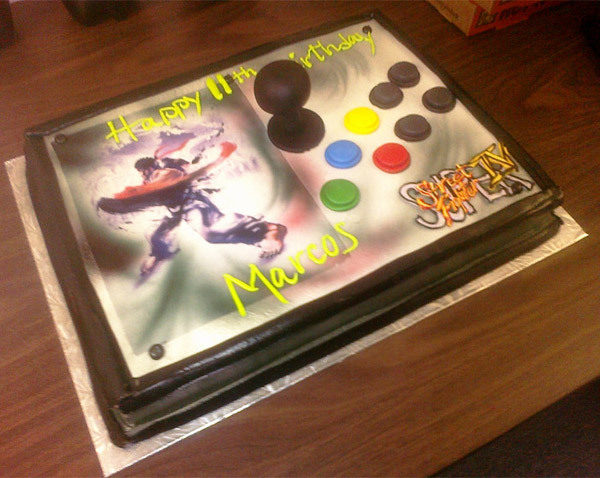 Mike “Evorgleb” Belgrove commissioned this SSFIV Fightstick cake for his step-son, Marcos, who is actually a fan of the games himself, god love him. 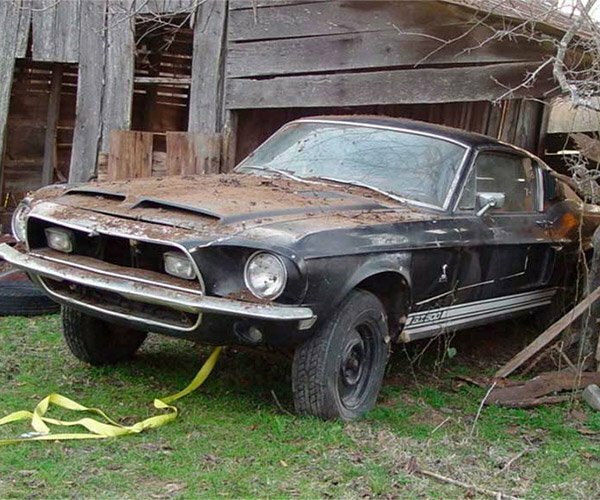 Keep the dream alive, Marcos! The cake was actually made by the guys at Bethel Bakery, and while the slightly awkward (but edible) button positions might throw off my mad combo move skillz, you have to appreciate the effort.